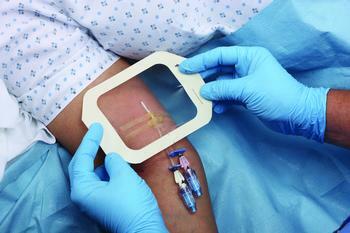 Tegaderm is a breathable, transparent film dressing. 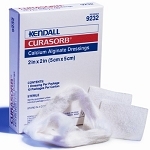 Impermeable to liquids, bacteria, and viruses, Tegaderm is also designed for protecting skin and wound sites. 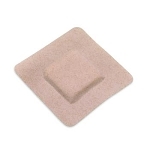 Tegaderm dressing is perfect as a primary or secondary dressing over acute wounds, surgical sites, and chronic wounds, or over at-risk IV sites. "Picture-frame" delivery has a secure adhesion, yet is gentle to the skin.